Nestle will now commence manufacturing and will sell "only after the newly manufactured products are also cleared by the designated three laboratories". 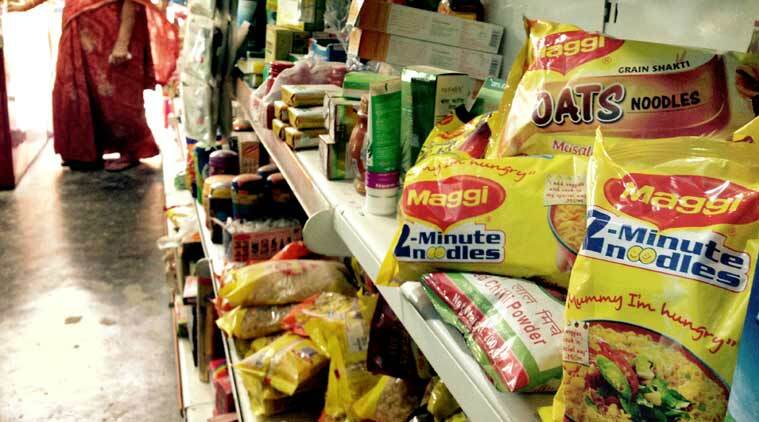 Nestle India on Friday said all samples of Maggi noodles, whose sale was banned on charges of containing excessive lead, have cleared tests conducted by three laboratories as per Bombay High Court directions. The company, however, said it will commence manufacturing and marketing the brand “only after the newly manufactured products are also cleared by the designated three laboratories”. “We have received test results from all three laboratories (Punjab, Hyderabad and Jaipur) mandated by the Bombay High Court to test Maggi noodles samples. All the 90 samples, covering six variants, tested by these laboratories are clear with lead much below the permissible limits,” Nestle India said in a statement. The company said it is committed to reintroducing Maggi noodles “at the earliest”. “In compliance with the orders of the Bombay High Court, we will now commence manufacture and will start selling only after the newly manufactured products are also cleared by the designated three laboratories,” the company said. The food major said it has conducted over 3,500 tests representing over 200 million packs in both nationally as well as internationally accredited laboratories and the reports are clear. Also, various countries including the US, the UK, Singapore, Australia and others have found Maggi noodles manufactured in India safe for consumption, it said. Nestlé will continue to collaborate with the Centre’s Food Safety Standards Authority of India (FSSAI), the company said. Last month, Suresh Narayanan, managing director of Nestle, said the company will re-launch Maggi without making any changes to the tastemaker which comes with the noodles. He also said the company is planning to launch a 24X7 consumer engagement service to address the grievances of its customers. “We would like to impress the consumers once we come back. The re-launch (of Maggi) will be truly memorable for the company, for our partners and for the consumers because this is a resurrection of a hugely loved brand,” he had said in Mumbai in September. Narayanan said the company will defend the Rs 640 crore class action suit filed by the Indian government to the best of its ability. The ban on Maggi had dented Nestle India earnings. The FMCG company reported a standalone loss of Rs 64.40 crore for the June quarter – its first quarterly loss in over three decades. In June, the FSSAI had banned Maggi noodles saying it was “unsafe and hazardous” for consumption after lead levels in the noodles were found to be over permissible limits. Following the ban, the company had withdrawn the instant noodles from the market and challenged the ban in the Bombay High Court. Nestle India took a hit of Rs 450 crore, including destroying over 30,000 tonnes of the instant noodles since June when it was banned.